Rewind back to year ago…just realized this was posted on youtube. Thank you. Suddenly, James found himself alone in his favorite clothing store with the keys to the register. So what does he do? “I locked up and waited outside for [the manager] to come back.” That gesture built a trust and rapport that led to him being offered a job. Just in! New Sprayground for the summer. This is perfect for back to school. 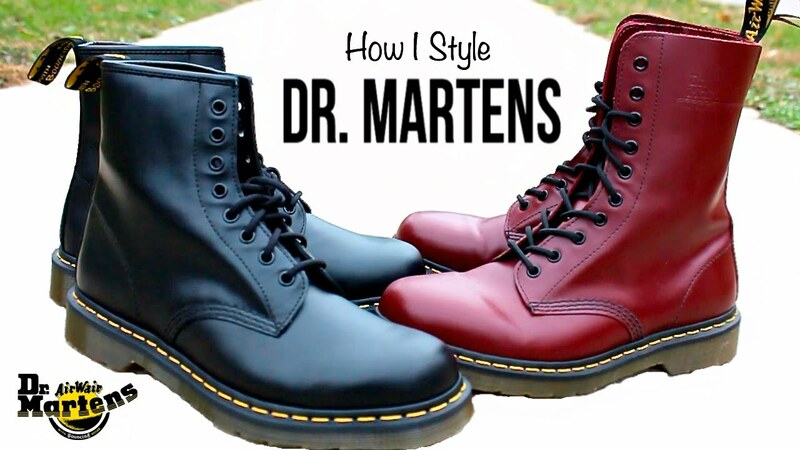 Hit the jump to see more styles, and prices. Call (404) 681-4188 to place a phone order. Just in! 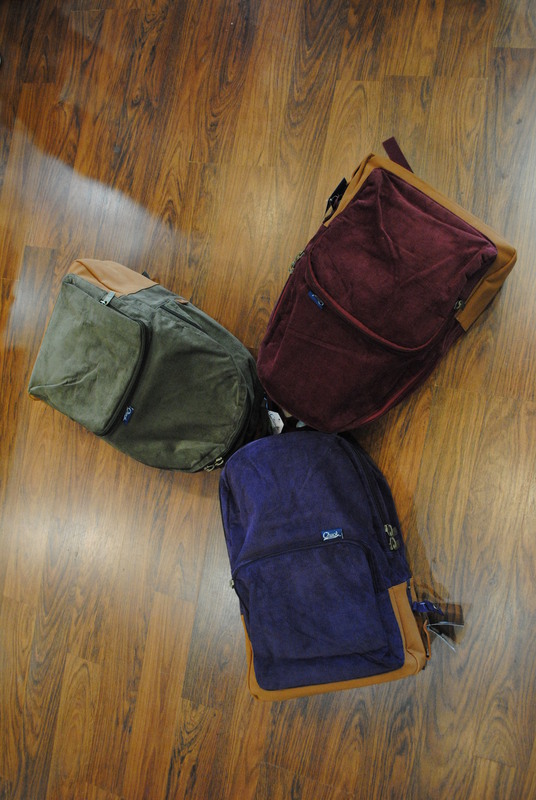 Chuck Originals backpacks ($65) and duffle bags ($80). Get yours in store, or on our ebay site today! Get yours in store today! We’re doing it again. 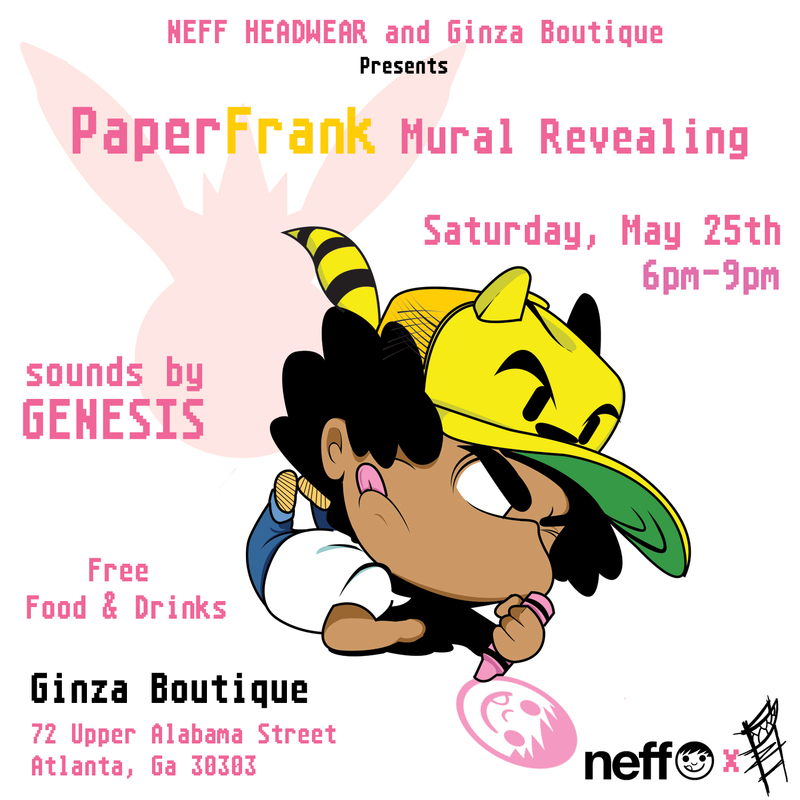 Be sure to come out and support the shop, Neff, and PaperFrank! Free food and drinks will be available, see you there!